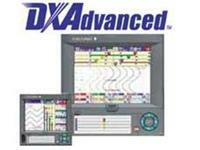 DXAdvanced supports more input channels and faster measurement speeds to handle a greater number of applications. A single DXAdvanced unit can operate as a stand-alone data recorder or as the central recording and display station for distributed multi-point data acquisition applications. The DX1000 and the DX2000 provide up to 12 or 48 Universal input channels respectively, providing high performance standalone recording functions. It can be used in various applications as an easy to use, traditional paperless recorder. Using Modbus TCP communications, YOKOGAWA’s MW100 data acquisition platform and other vendor’s I/O products can be the source of many additional input channels. In this manner, up to 240 external channels can be input to DXAdvanced. Using optional math channels, 60 additional external inputs can be acquired for a total of 300. Start small and scale up your system by adding additional MW100 input modules, as you need them. MW100 Automatic Assignment Function* New! When connecting MW100s to the DX2000 via Modbus/TCP, the channels of the MW100s (the Modbus servers) on the network are assigned to the DX2000 automatically. With just a simple operation, the MW100 channels are recognized and assigned to the DX expansion channels automatically, making Modbus register settings and other setup unnecessary. More easily than ever, you can take advantage a PC-free, distributed multipoint data acquisition system using the DX2000 and MW100s. * This function only available on a DX2000 with the external input channel function (/MC1 option). Also, MW100s that support auto channel assignment are those with firmware version R2.22 or later. A new fast sampling mode on 2, 4, and 8 input DXAdvanced models provides a scan interval of 25 ms. All other models support a 125 ms scan speed in this mode. This capability allows all DXAdvanced models to capture and record fasttransient input signals. Greatly increased memory capacity supports uninterrupted recording for more channels over longer time periods. Highly reliable and secure data storage is achieved with large capacity flash memory technology for both internal memory and removable storage media. DXAdvanced supports up to 200 MB of non-volatile, internal flash memory. This secure, reliable memory can hold almost 3 years of data (30 channels at 1 minute sample rate), with capacity in reserve for any recording application. All DXAdvanced models include a CompactFlash drive. Rugged and readily available CompactFlash cards (CF cards) serve as the removable media, and are available as optional accessories. Up to 2 GB CF card supported. This function ensures that the CF card always retains the latest data when files are saved to it automatically. When the CF card is full, the oldest files are deleted to make room for the newest files. The media FIFO function allows you to use the DX continuously for long periods of time without having to change the CF card. A USB flash drive can now be used to transfer data to your PC. The optional front panel USB port also allows an external PC keyboard to be used with the DXAdvanced to facilitate setting and text entry. Vertical or Horizontal bar graph can be selected in the bar graph display mode. The digital display mode shows measured data as numeric values, and displays channel number, tag name, engineering units, and alarm status. This display mode allows you to display historical data stored in memory. From the overview display, select the area you want to view and jump to a historical trend of the data. This mode lets you split the screen into four areas, and select the display format for each of the areas. In addition to the normal T-Y trend display, circular display is possible (DX2000 only). This screen lets you monitor the alarm statuses and numeric value for all channels. This information screen displays alarm summary, message summery, memory information or media information. Horizontally divides the trend display into two screens enabling waveform comparison of different channels. The displayed language can be set to English, Japanese, German, or French. Note: This function are available with products shipped starting at the end of March, 2006. Operation menus can be customized. Unneeded menu items can be hidden. The Ethernet interface standard on all DXAdvanced models includes powerful connectivity and convenience functions that make access to important information easier than ever. The FTP client function in the DXAdvanced will automatically transfer, at preset times, data files saved to the DXAdvanced unit's internal memory. Both a primary and secondary server can be specified. If a transfer to the primary server fails, files will automatically be transferred to the secondary server. DXAdvanced display screens can be displayed on common web browsers such as Internet Explorer. In addition to displaying screen displays, your web browser can check alarm status, report instantaneous channel values, and write message data to the DXAdvanced. This capability allows data on any DXAdvanced unit to be displayed on any PC in the plant or anywhere outside the plant with Internet access to the facility. DXAdvanced can send a variety of informative e-mail messages that include alarm notification reports, periodic instantaneous data values, scheduled report data and other information. With Internet access, DXAdvanced can send e-mail messages anywhere in the world. An e-mail-capable cellular phone can be used to receive instantaneous remote notification of alarms. DXAdvanced uses SNTP protocol in client mode to acquire time information from a network time-server. This function allows any number of DXAdvanced units within a facility to have precisely synchronized time; so all units will record data with coordinated date and time stamp information. In addition, DXAdvanced can function as a server, providing time data to other SNTP client units on the network. Using Dynamic Host Configuration Protocol (DHCP), the DXAdvanced can automatically acquire the settings it needs (IP address) for network communications from a DHCP server. This makes it easier than ever to install the unit on a plant network. DXAdvanced supports MODBUS TCP/IP client and server modes for Ethernet communications and MODBUS RTU master and slave modes for optional serial communications. Both allow large amounts of external data points to be input to and processed by the DXAdvanced from external hardware such as YOKOGAWA’s MW100. With this capability, a multipoint data acquisition system of up to 348 channels can be configured*. This bi-directional communication also allows the DXAdvanced to provide data to other devices such as a PLC. * External input option and mathematical functions option are required. High quality and reliability are part of YOKOGAWA’s DNA. Security measures within DXAdvanced safeguard important data and limit system access to authorized users. YOKOGAWA designed the DXAdvanced to be used under harsh environmental conditions. 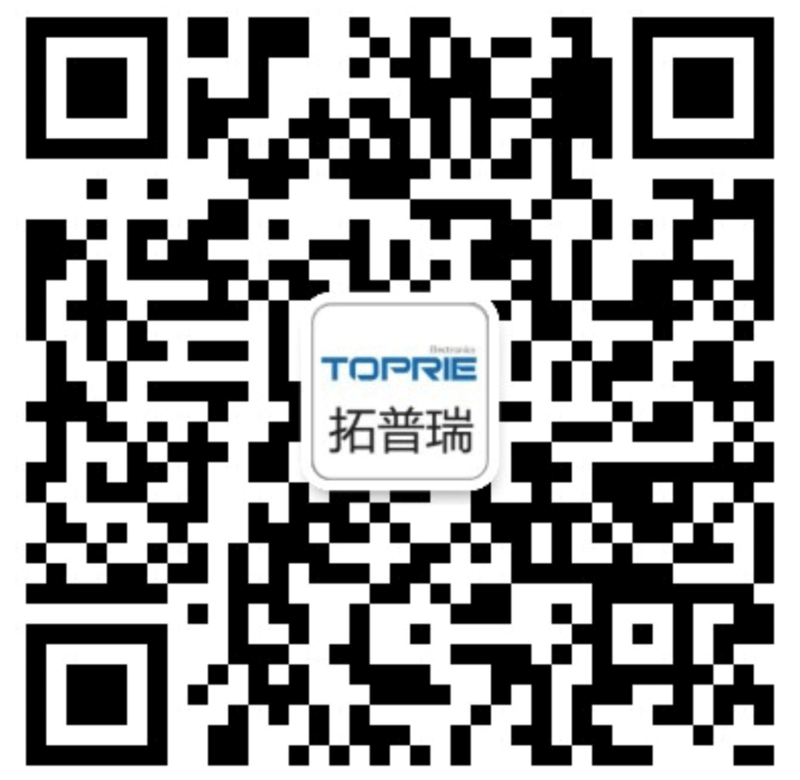 The front panel has a dustproof, water-proof design which is compliant with the IEC529- IP65 standard. This structure provides good protection for the recorder's internal components as well as the removable storage media drive mechanism. * Except external icing test. Input terminals are the “entryways” through which all measurements enter a recorder. A reliable mechanical connection to the field wiring is critical for stable data collection. Rugged 4 mm screw input terminals are used on all DXAdvanced models. Input terminals can also be removed with the wiring attached to facilitate installation and maintenance. DXAdvanced uses high-breakdownvoltage solid-state relays developed by YOKOGAWA as scanners for switching input signals. These relays consist of MOSFETs capable of withstanding high voltage (1500 V DC) with low leakage current (3 nA), and poweroutput photocouplers. They provide high-speed scanning (125 ms/48 channels in the DX2048) while increasing scanner life and eliminating noise. DC voltage and thermocouple inputs in all DXAdvanced models are channel-isolated. (Channel isolation for RTD inputs is optional on some models.) The high common mode noise characteristic enabled by isolated channel inputs ensures stable measurements in a wide range of applications. The removable clamp input terminal is available with the option (/H2). As this terminal is removable, it makes it very easy to change sensors such as thermocouples frequently. Another indication of the reliability of DXAdvanced is their compliance with the stringent specifications for international safety and electromagnetic compatibility (EMC) standards. Of course, DXAdvanced have also been approved for the CE standards.